Steven (Chicagoland, United States) on 21 April 2015 in Plant & Nature and Portfolio. Photo captured April 27, 2013. Mervielleuse macro et vue quelle fleur et finesse splendide. Very beautiful colours. And, of course, perfect focusing. Very beautiful, the light emphasizes well the graphics of this lovely flower. Amazing close up ! Very delicate and elegant. A fine close up that reveals some distinctive qualities to this blossom. A fine shot. Love the backlighting Great close up of the flower. Wonderful image. I like the light a lot. 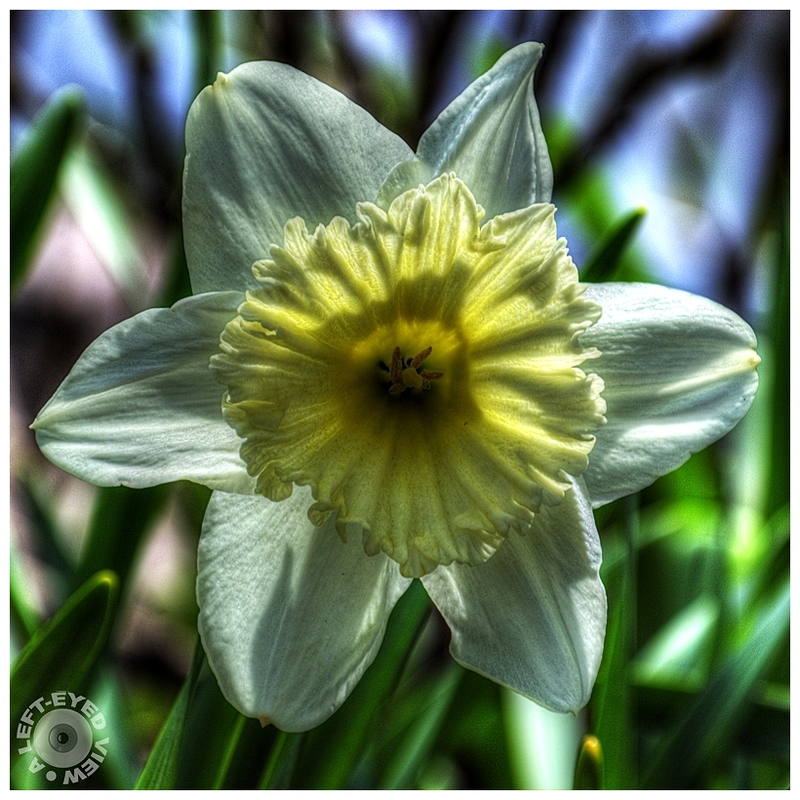 Beautiful detailed daffodil petals and love the bokeh! We still don't have flowers here yet. Very nicely done. I like the translucence. Fine texture and detail with good DoF for such a close-up. I like this low perspective and back light.